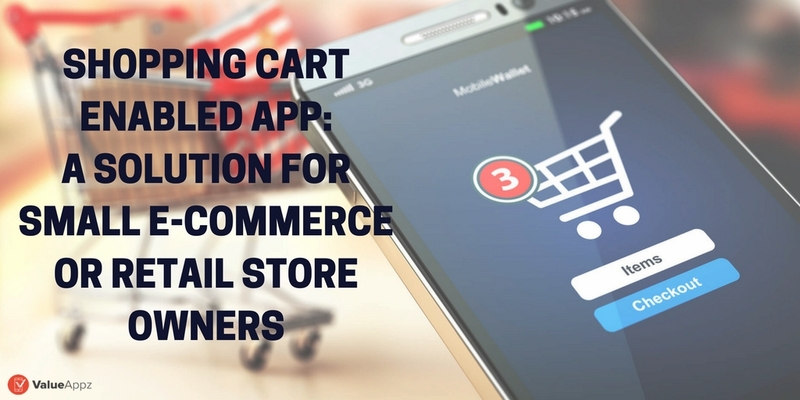 Shopping Cart Enabled App: A Solution for Small e-.. The world has become dependable on the internet extensively. 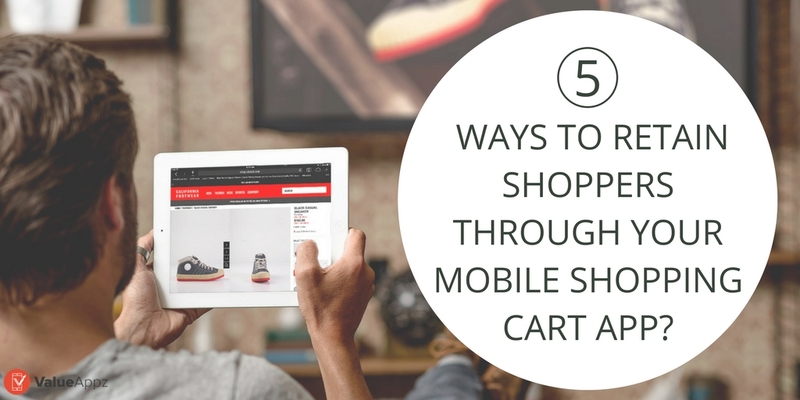 The emergence and growth of Internet and technology have opened new avenues of digitized development for both the customers as well as busi..
5 Ways to Retain Shoppers through Your Mobile Shop..
Each day, without really knowing the magnanimity of the problem that exists, you are losing money! Did you know that about 69 percent of the customers or potential targets shop on your e-commerce site..